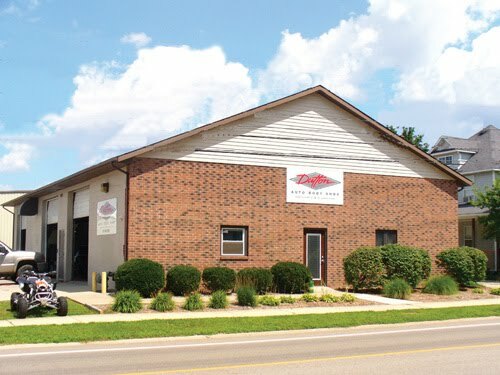 Dutton Auto Body Shop, Inc.
Dutton Auto Body Shop Inc, was established in 1979. We have reliably served the Dutton, Caledonia, Kentwood, Cutlerville, and surrounding areas. Beyond traditional collision repairs, we also do restorations, refurbish and paint farm machinary, industrial equipment & exhibit pieces. The next time your vehicle is in an accident, or it just needs some attention, please give Dutton Auto Body Shop a call.